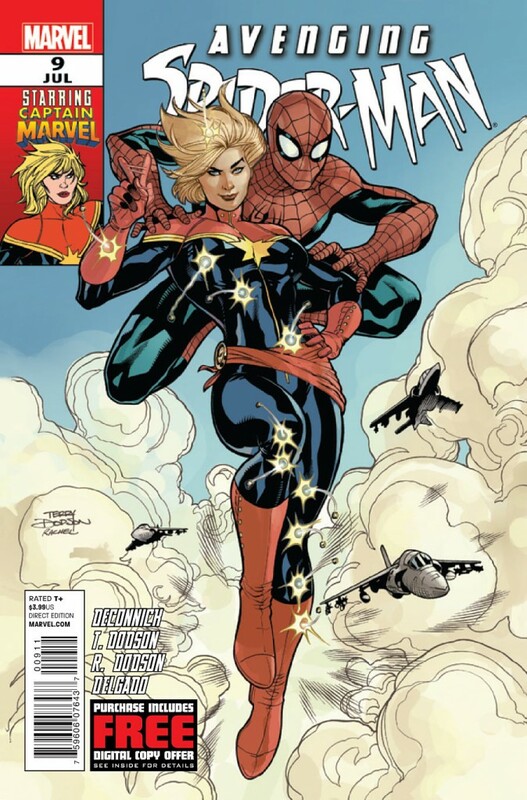 Avenging Spider-Man #9 – Kelly Sue DeConnick introduces Ms. Marvel Carol Danvers as Captain Marvel! Stay tuned for her new ongoing next week! 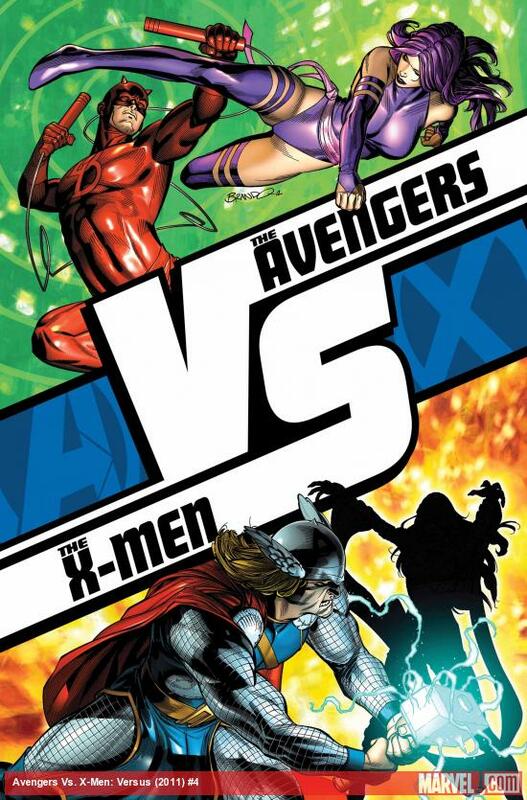 Avengers VS X-Men: Round 4 – The Davedevil VS Psylocke duel by Rick Remender is a stunning match of strong characters with troubled pasts. 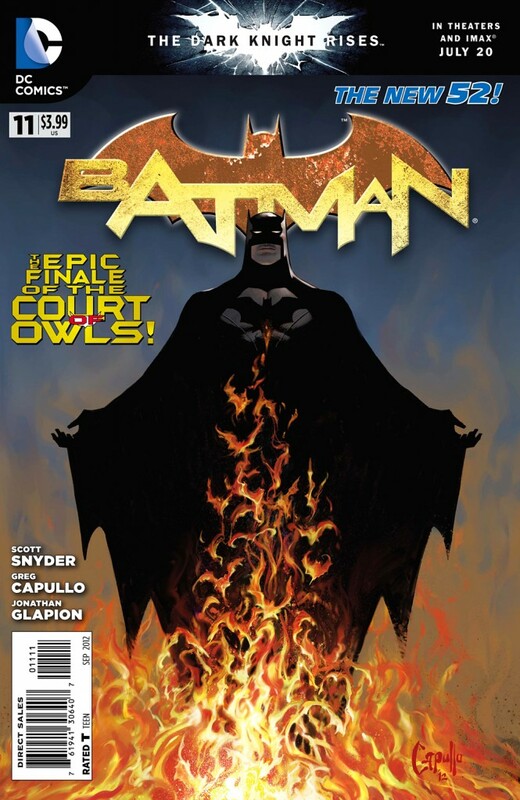 Batman #11: Conclusion to Court of Owls – Do I really need to tell you about Scott Snyder and Greg Capullo’s Batman? 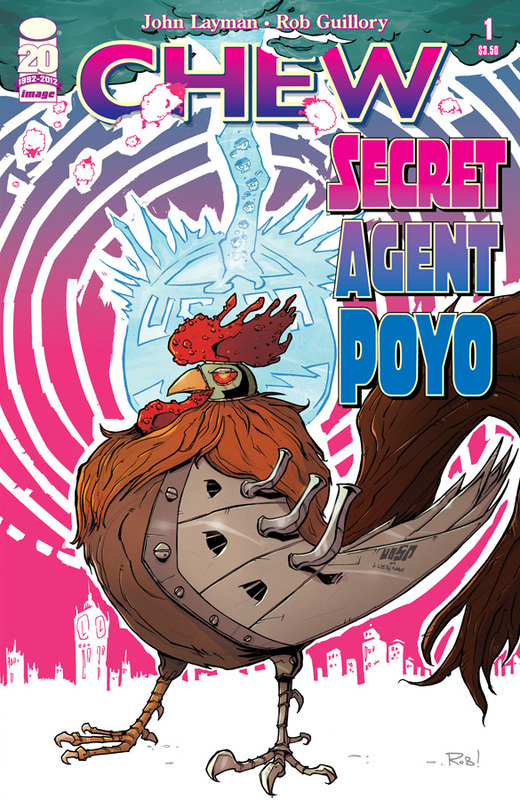 Chew: Secret Agent Poyo One-Shot – Homicidal cybernetic kung-fu rooster. If that didn’t get you, this book is not for you. 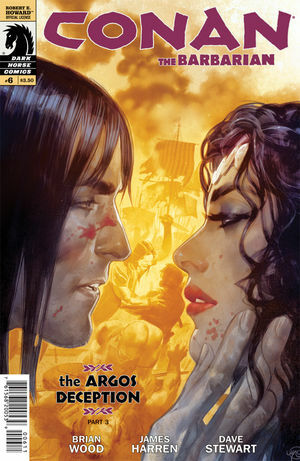 Conan the Barbarian #6: Argos Deception Part 3 – Conan faces the gallows and Belit’s ship and crew devastated – is all lost? 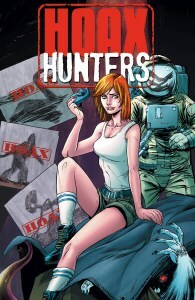 Hoax Hunters #1 – New from Image Comics, this is a fresh look at the paranormal. The series follows a team who “debunks” unexplained events while trying to figure them out for themselves. 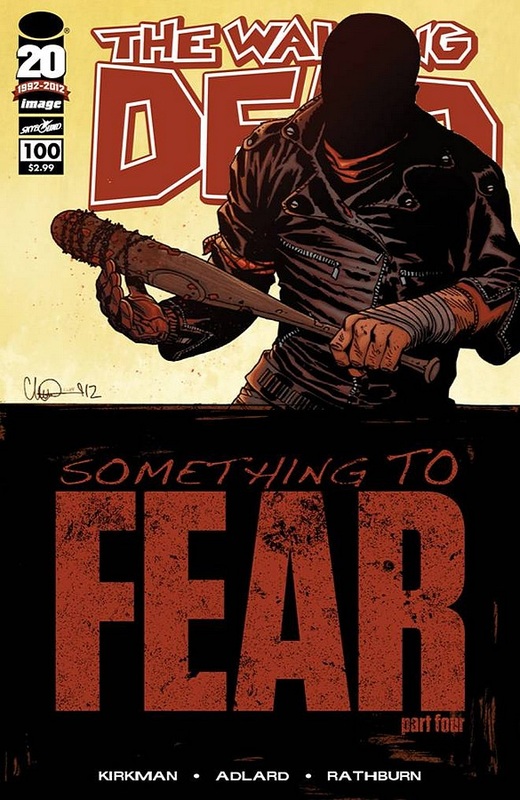 I recommend picking up issue #0 to get the background on the team, too! 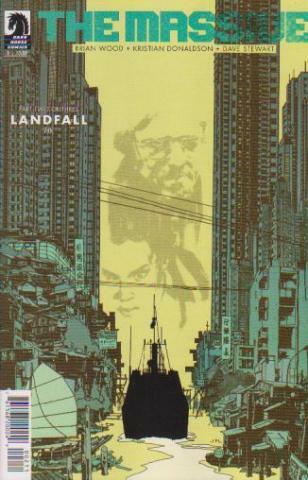 Massive #2 – Hyperdetailed world building meshed with forward-thinking social sci-fi. 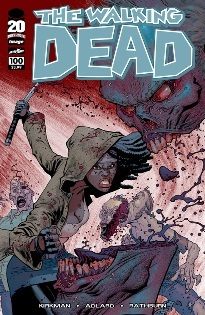 Brian Wood! 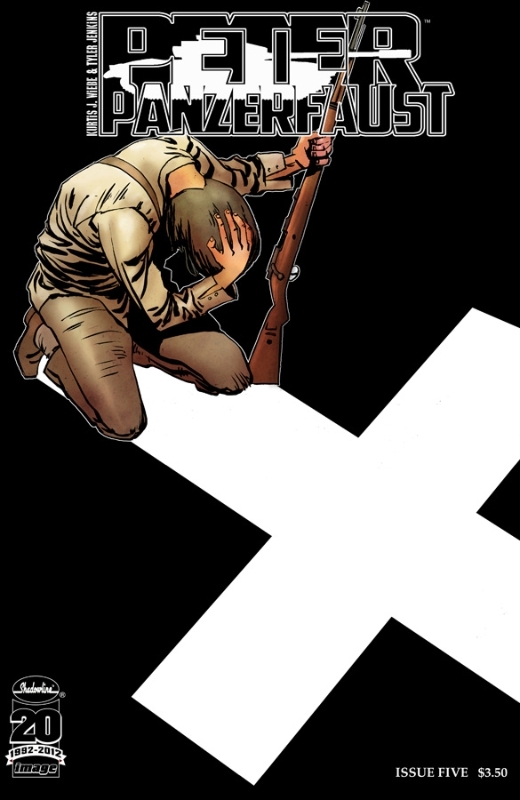 Peter Panzerfaust #5 – With one dead and another separated, Peter and The Boys face their defeat with the conclusion of “The Great Escape.” Kurtis J. Weibe’s touching story of brotherhood and believing. 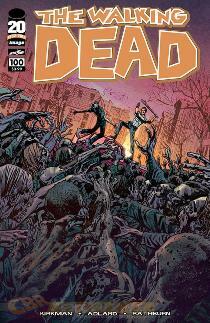 Walking Dead #100 – In a word: Gross. Also: Brutal. The issue isn’t exactly what I was expecting, but I should have expected that! 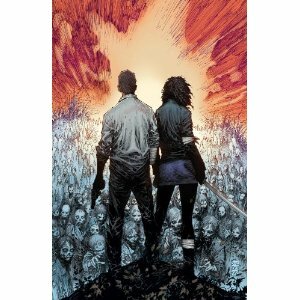 All 383,612 first printings sold out immediately, and a second printing has been announced with ANOTHER variant cover! Revival #1 – The runner up for Most Disturbing Scene this week, brought to you by Tim “Hack/Slash” Seeley and Mike “Battle Pug” Norton. 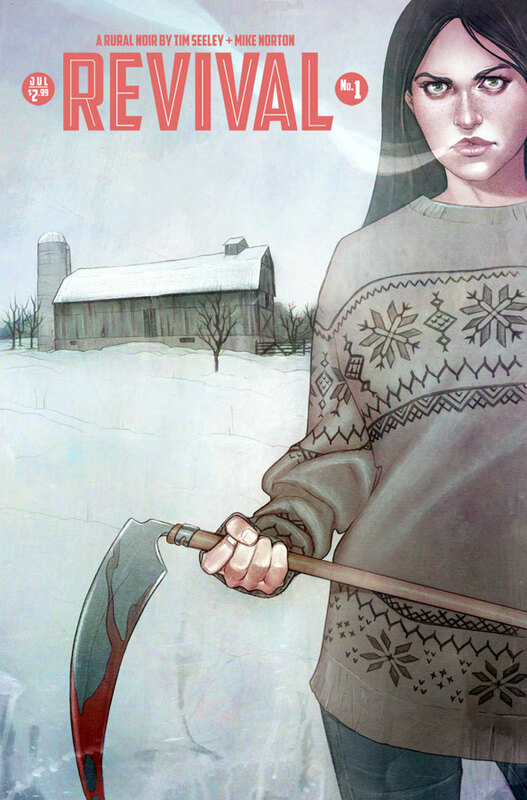 Touted as Rural Noir, you should really come back to the shop and get a copy. 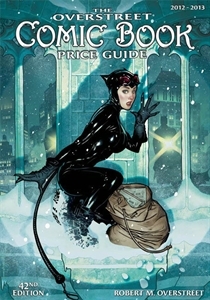 Overstreet Price Guide Vol 42 – The most comprehensive collection of comics data and pricing information. 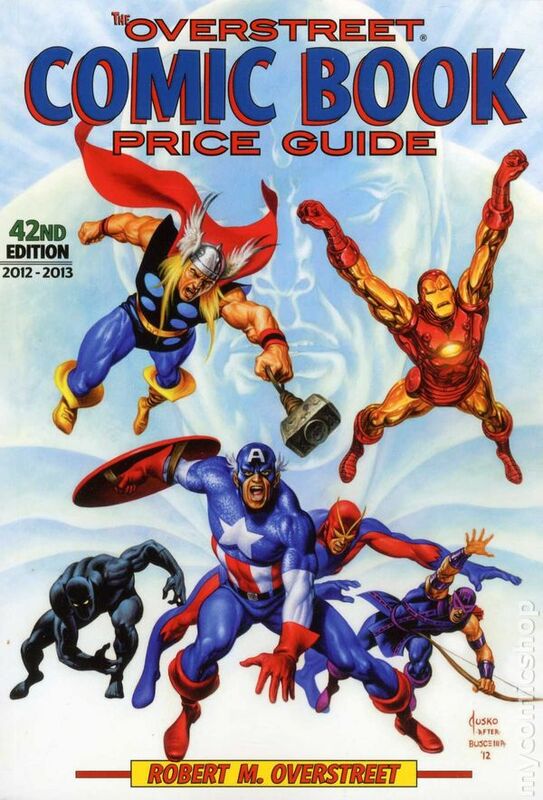 Used by collectors and retailers everywhere to help judge the general value of specific issues and grades of comics. Although it is the master reference it is only a guide; actual value is determined when buyer and seller meet. 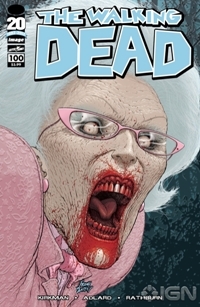 Walking Dead #100 Variant Covers – Order by June 17th! 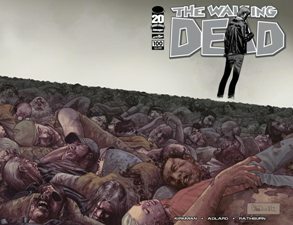 The following EIGHT covers by SEVEN of today’s best artists will be available for the cover price of $3.99! 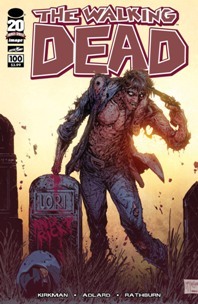 Yes, The Walking Dead is usually $2.99 but the anniversary 100th issue is over-sized and extra-awesome! We need to know by June 17th how many of which cover you want to own so we can order it for you. Sure, you can try your chances that a devoted superfan won’t clear us out on Wednesday afternoon. 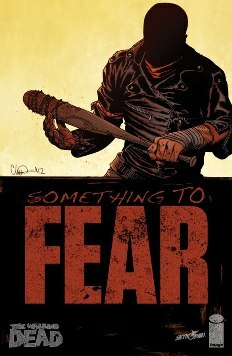 OR you could just preorder now so you won’t be at Baltimore Comic-Con without an awesome comic to get signed! Give us a call, email, or personal delivery message by THIS Sunday, June 17thso you won’t miss out on this milestone issue! 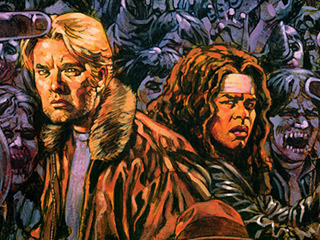 Garth Ennis’ RED TEAM: CrimeNoir – No Capes! 21st Century Sandshark Studios at The Shop on January 12th! The people responisble for this blog. We apologize in advance.